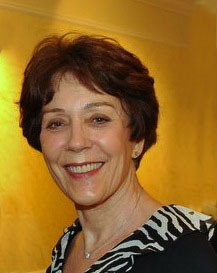 Tamsin Stewart began her career as a professional massage practitioner in 1974, and worked primarily with ballet dancers, musicians, and actors of stage and film in Los Angeles, California for the next eleven years. 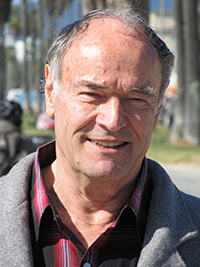 In 1976 she met and began study with myologist, scientist, and inventor Thomas Griner, who, using 30 years of scientific research and his extensive engineering background to navigate the unexplored territory of muscle malfunction, developed the KANON technique of healing skeletal muscles and engineered the BioPulser® precision percussor. 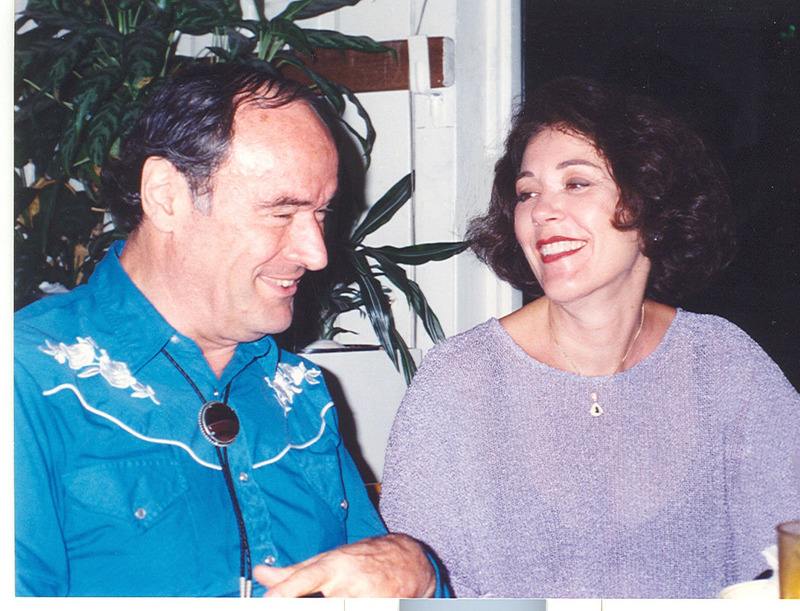 From 1985 through 2000 Tamsin served as private muscle therapist to the Saudi Arabian Ambassador to the United States, traveling in his entourage and treating many dignitaries and heads of state. In 2001 she founded Well Being LLC and created the 120-hour NeuroSoma® Seminars course, which she taught until fall of 2015. Tamsin is a professional member of ABMP. She now resides in Central Virginia, where she practices NeuroSoma®. 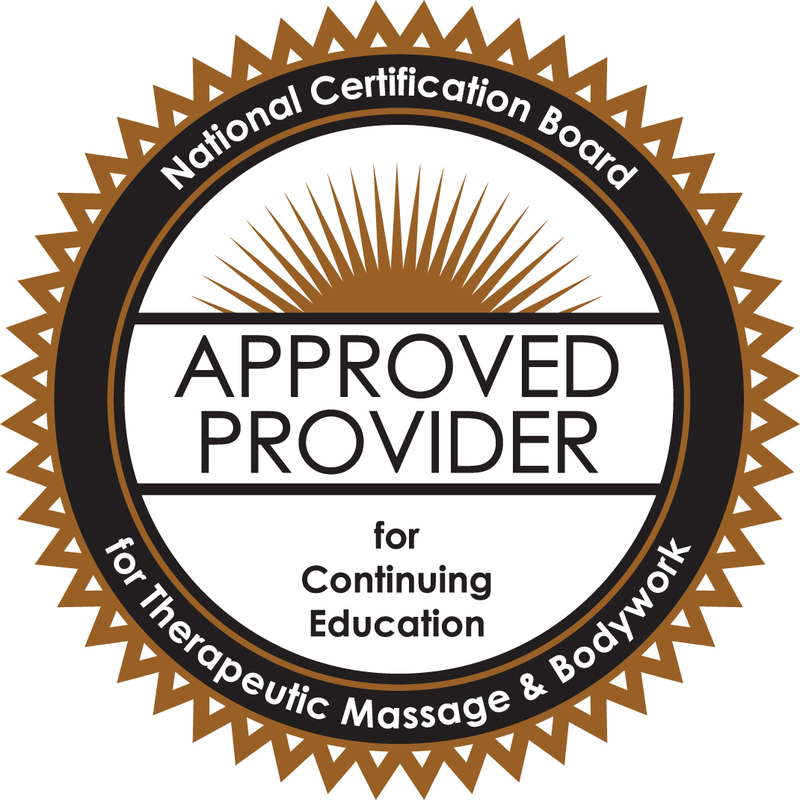 Tamsin Lee Stewart is approved by the National Certification Board for Therapeutic Massage and Bodywork (NCBTMB) as a continuing education Approved Provider.